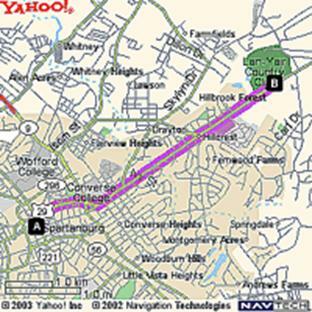 From Converse College, travel east on East Main Street through 13 traffic lights including the light at the main entrance to Converse College. After you pass Walmart, Spartanburg Mews Office Complex (2375 E. Main Street) is on your right. Take the first entrance and come down the hill. Look for the sign on the side of the building. Suite A-105 is in the breezeway in the middle section of the building, first door on the left. Turn left across bridge and go to stop sign. Turn right onto Cannon’s Campground Road. Go to the traffic signal; turn right onto E. Main Street (at the Speedway station). Spartanburg Mews Office Complex is 1/2 mile on your left. Take the second entrance and come down the hill. Look for the sign on the side of the building. 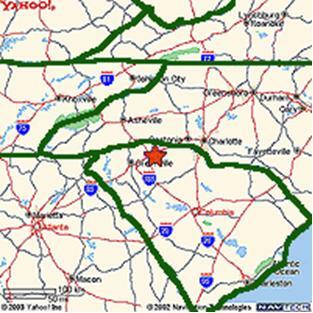 I-85 North, take Exit 69 to Spartanburg (Business 85 North). Take Exit 5A (Pine Street) into Downtown Spartanburg. Go to the 3rd traffic light and turn left onto Isom Street. Go 5 lights and turn left onto East Main Street (Hwy. 29) – Kangaroo will be on your left. Go 6 lights and Walmart is on your right. After you pass Walmart, Spartanburg Mews Office Complex (2375 E Main Street) is on your right. 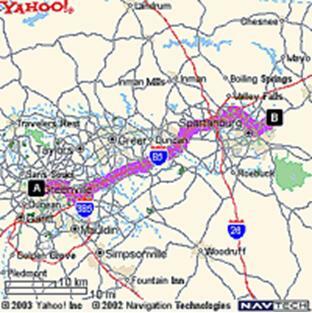 I-26 East to Business 85 North – Exit 19-B toward Spartanburg. 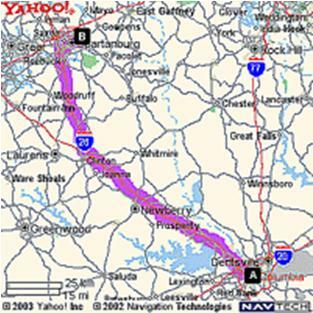 I-26 West to Business 85 North – Exit 19-B toward Spartanburg. 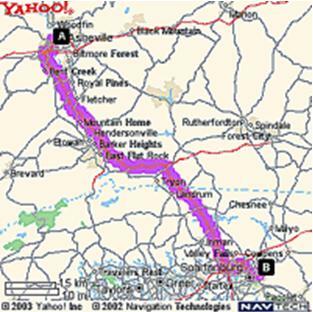 Click on the appropriate link below to be redirected to the MapQuest site. Please be aware that while the actual MapQuest maps may be more detailed, the directions from above were written from a local perspective, and may prove more useful in finding your way.